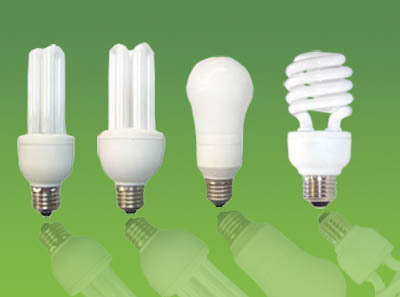 If broken indoors, compact fluorescent (CF) light bulbs release 20 times the maximum acceptable mercury concentration into the air, according to a study conducted by researchers from the Fraunhofer Wilhelm Klauditz Institute for German’s Federal Environment Agency. When broken, the bulbs released roughly 7 micrograms of mercury into the air, 20 times the British government’s recommended maximum exposure of 0.35 micrograms. Mercury levels remained elevated at floor levels for up to five hours after breakage. Sources for this story include: http://www.dailymail.co.uk/health/article-13….